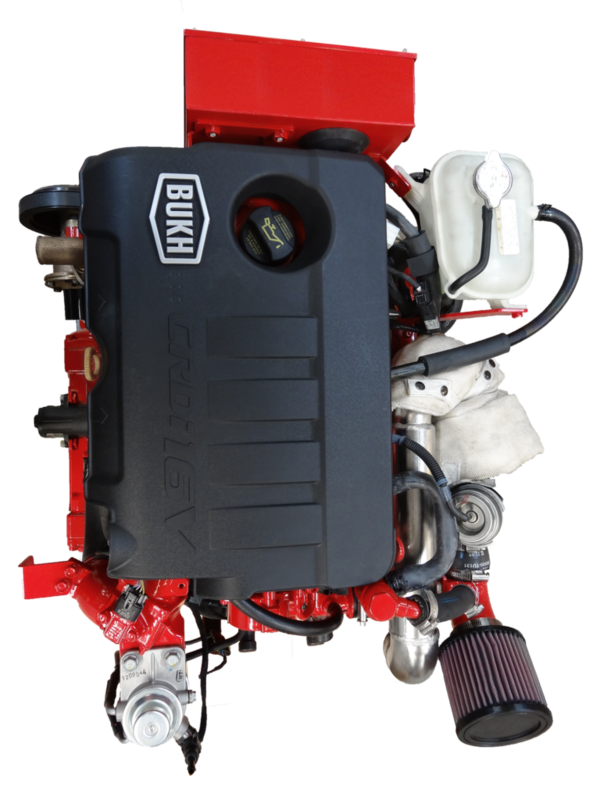 design also makes it ultra light, quiet and fuel efficient with its dimensions extremely compact. 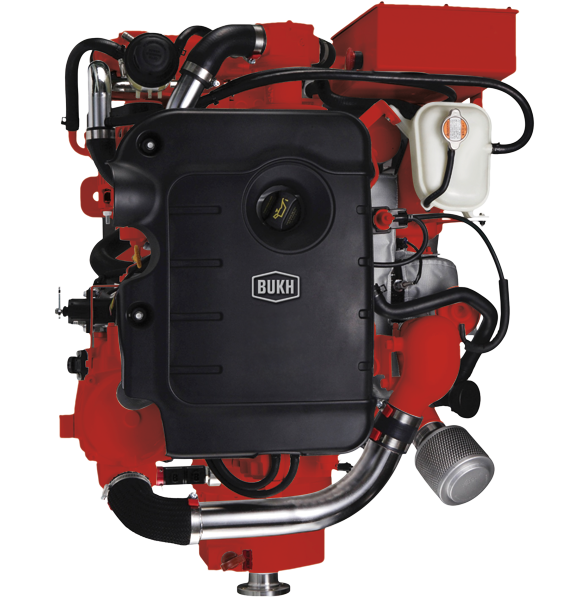 The BUKH R-Series Solenoid Common Rail Direct injection System(CRDi) delivers 210 hp and 44kg·m of torque from the 2.2 litre In-line 4 CRDI engine. 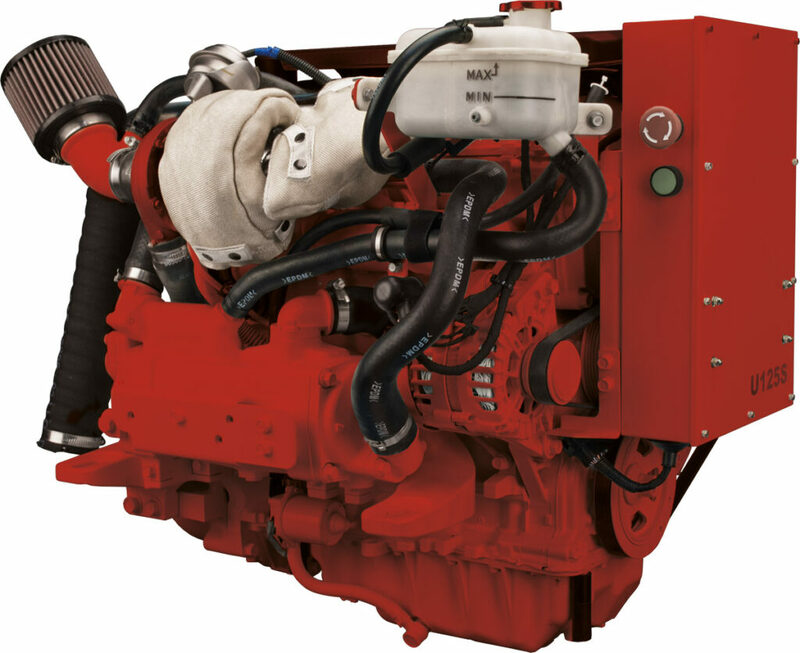 Designs for optimising fuel injection and intake port, and combustion performance improved low temperature combustion stability through lean air-fuel rationing. 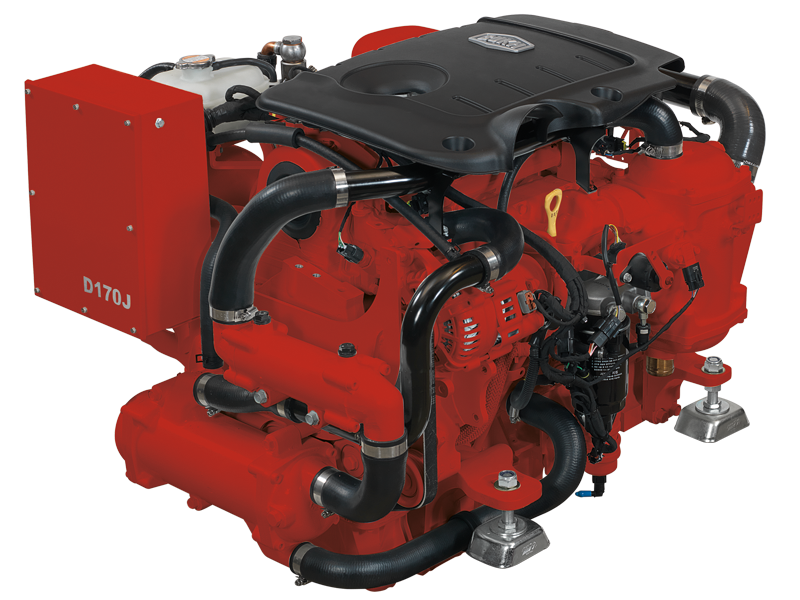 This satisfies the world’s strictest exhaust emission standards.